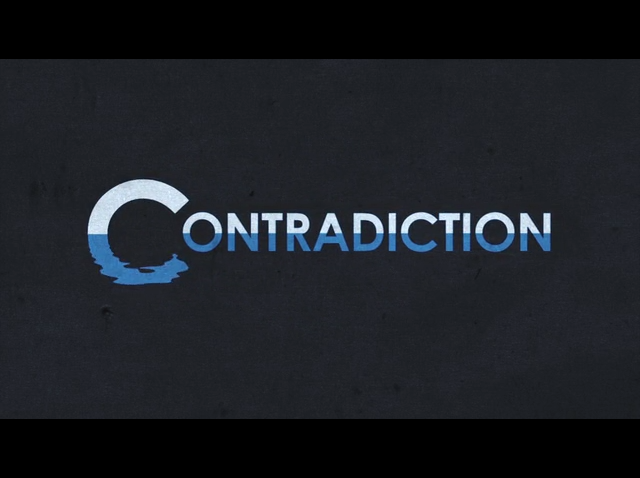 Tim Follin (one of the great composers from the 8/16 bit years) has launched a rather interesting looking Kickstarter campaign for an "interactive murder mystery movie" called "Contradiction". While the game looks to be similar to traditional FMV games, the way the player interacts with it promises to be far more fluid. Murder mysteries are bizarrely under-represented in games and it's a genre that I love dearly, so it's great to see someone taking this on and adding their own twist. Watching the pitch video I was reminded of the brilliant "Killed Until Dead", which I spent many an afternoon playing back in the day.